Abu Dhabi: Saudi Arabia’s Kingdom Holding, the conglomerate owned by Prince Al Waleed Bin Talal, is on the hunt for the next Careem as it seeks riskier investments, its boss said. 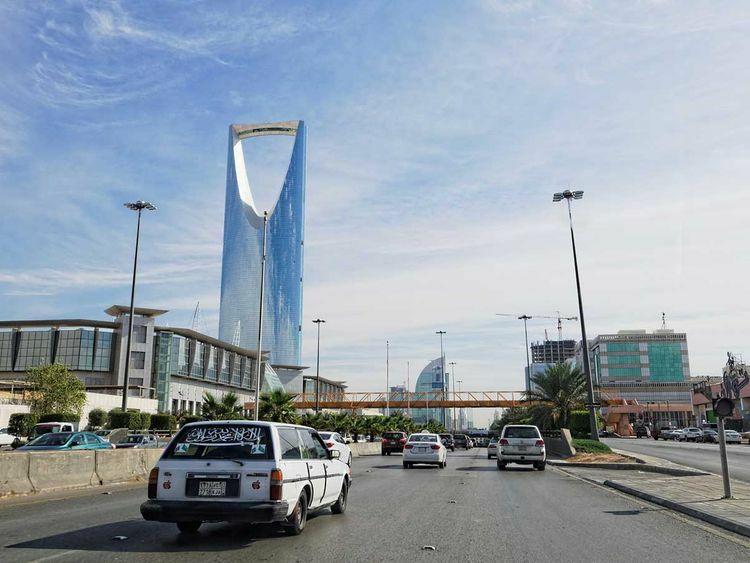 Talal Ebrahim Al Maiman, the company’s chief executive officer, said the company is now mainly looking at investments in Saudi Arabia where it sees the best value for money, and is seeking to invest in another possible unicorn such as ride-hailing app Careem. The company was one of the early investors in Careem, and said it made large returns on that investment when the company was acquired in March by Uber for $3.1 billion (Dh11.3 billion). With that risk-on approach, Kingdom Holding did not buy any bonds issued by Saudi Aramco, saying that they were more of a safe-haven investment. “I’d buy bonds like Aramco if I want a safe haven… if I want low dividends, and no nightmares at night. But we like nightmares. That’s why we made a lot of money from Careem. That was a nightmare at the time and it’s now the most beautiful dream,” Al Maiman told reporters at the Bloomberg Invest conference in Abu Dhabi. Saudi Aramco’s $12 billion bonds have generated a buzz in debt markets, receiving bids worth more than $100 billion. But Kingdom Holding described the bonds as offering yields lower than it would expect.